Lynn Ware Peek and Tim Henney, in their monthly segment about art and culture in the community, speak with Hadley Dynak and Julie Hopkins about how art and culture shapes the appeal of the town. Then, they talk about the North American Handmade Bicycle Show taking place March 10-12 at the Salt Lake Convention Center. 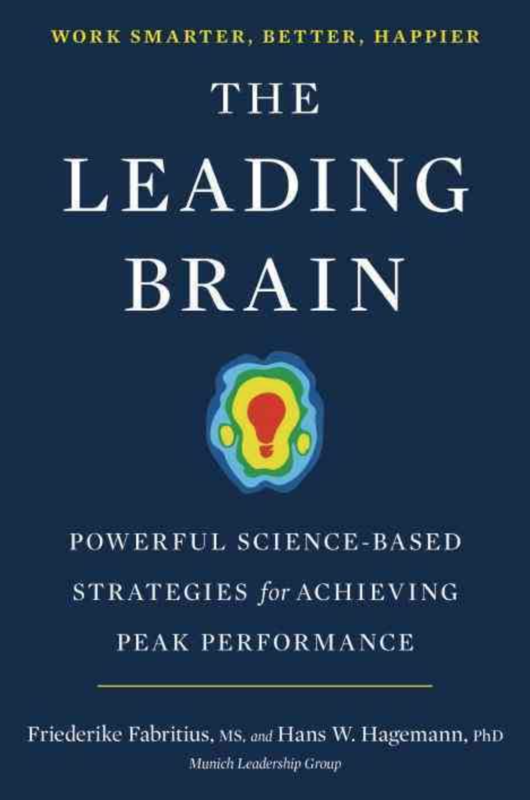 Finally, Friederike Fabritius, who reveals her research in her book, "The Leading Brain: Powerful Science Based Strategies for Achieving Peak Performance."